Hi, bibliovores! I've got a another fun Penguin-related post for you. 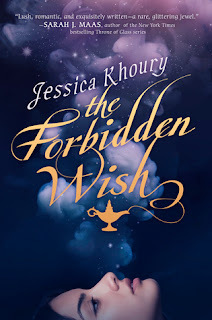 I'm helping promote The Forbidden Wish by Jessica Khoury, a book that I am totally in love with. Immerse yourself in my perfect bookish environment, and enter to win a fantastic prize pack! Any fellow Lord of the Rings fans? I've only read a few of the books, but I adored the movies. Rivendell is one of the most gorgeous fictional places in cinema and in books! I would love to sit by the waterfall, or on one of those balconies, and READ! 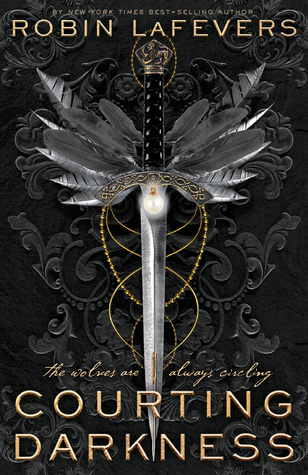 I adore this book so much! Some people get bent out of shape when asked what their favorite book is, but I have always had a favorite, and it is this one! I'd reread this book any day, every day. And it's a good one to be reading, with Rivendell in the background! Specifically, something similar to Johns Hopkins' very own George Peabody Library in Baltimore. Isn't is amazing?! Because duh. This cheesecake is DIVINE, people. I've made several variations of it and I honestly can't tell you how I'm not 65486098456 pounds because I am obsessed with cheesecake! Check out THIS amazing visual. Yum! 5 winners will receive a hardcover of The Forbidden Wish and 2 addition Penguin Young Readers books of their choice. 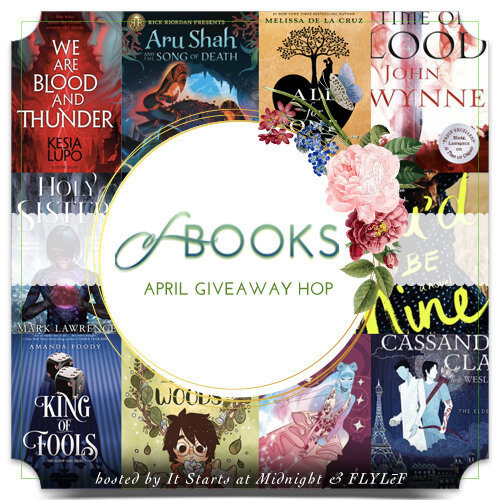 Readers may choose from backlist, frontlist, and future titles if ARCs are available and there are no additional restrictions. USA only. Ends 02/12 at midnight. Rivendell, Legolas, chocolate & a huge library?? THAT SOUNDS LIKE HEAVEN TO ME!! Yaaasss, join me! And I adored the book! I loove this post! 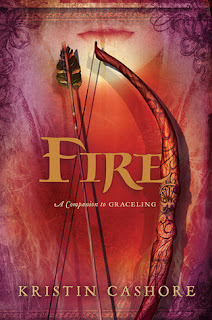 It makes me wanna read Fire now!... With Legolas next to me. I was addict before with your review but now I'm so impatient to have this baby in my hands. Fellow Fire fan! You will love The Forbidden Wish, Carina, I'm sure of it. And I'm sorry! Publisher's rules. ISN'T HE?! Oh wait, you mean Rivendell... yes, yes it is. ;D It's a nice fantasy, right?